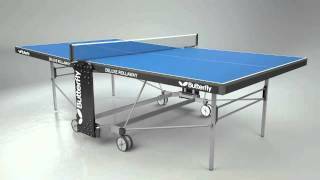 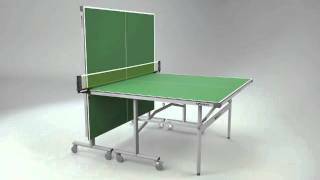 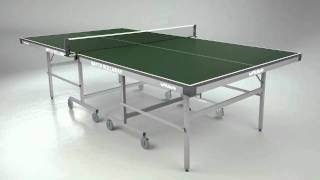 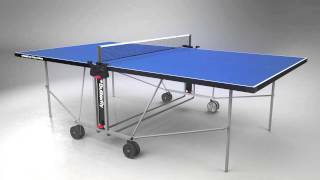 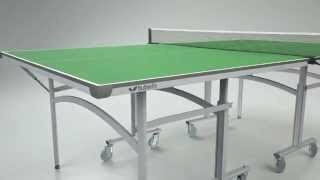 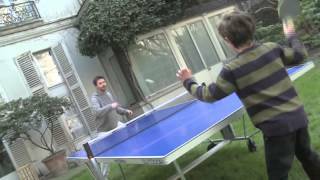 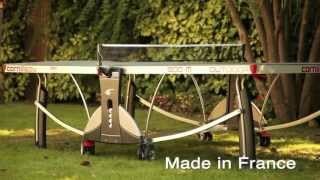 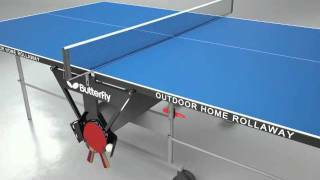 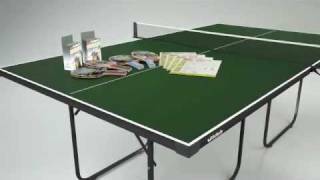 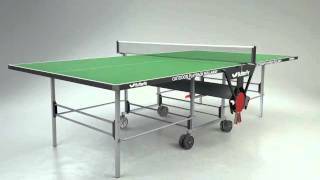 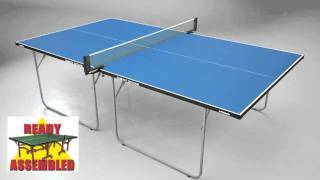 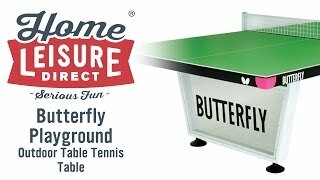 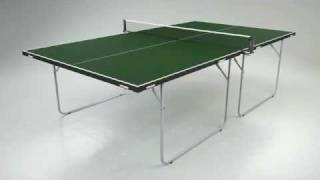 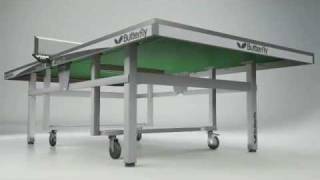 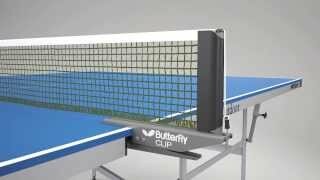 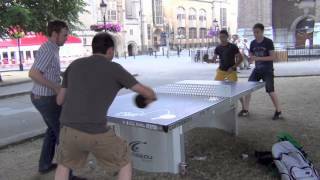 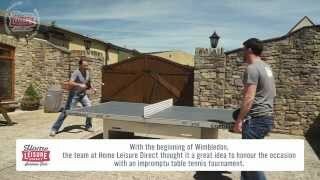 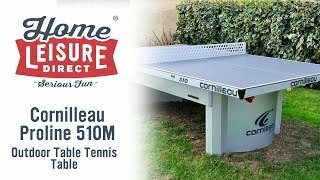 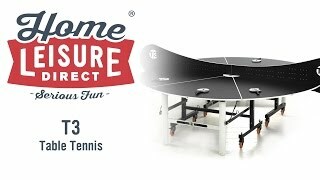 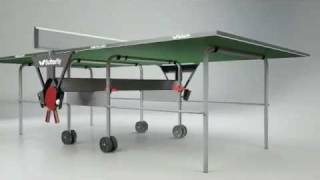 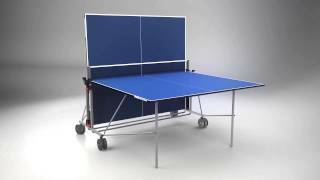 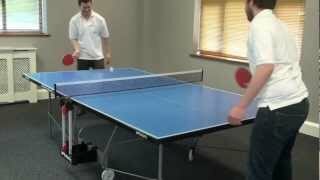 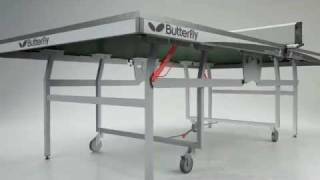 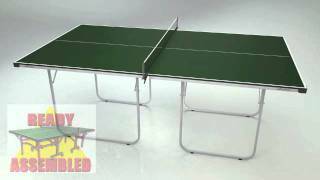 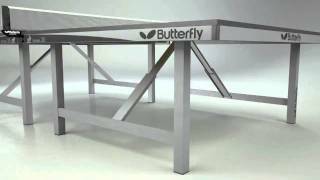 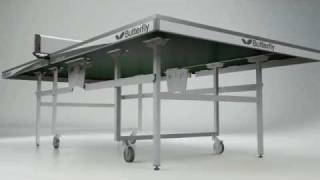 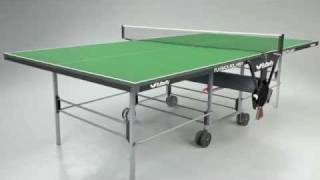 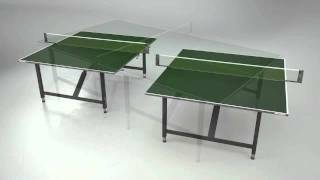 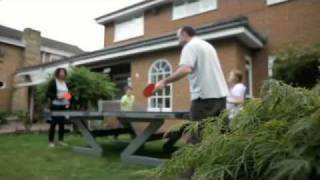 The Fitness Outdoor Table Tennis Table is a quality rollaway for indoor and outdoor use, whether at home, at a school or in your garden. 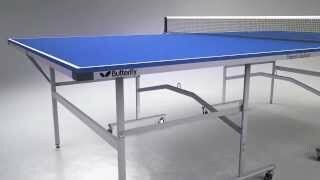 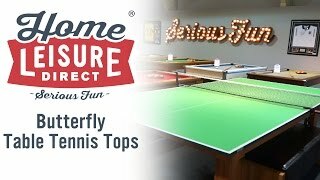 The 10mm plywood resin playing surface is extra-strong for excellent playability, and the top is protected by a strong steel frame. 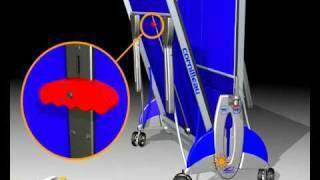 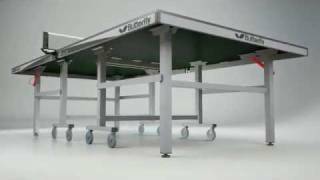 The table can be separated into two halves for easy movement and storage, and each half has four independent wheels. 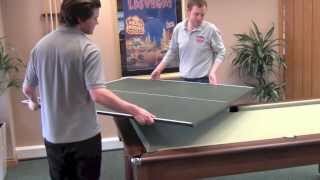 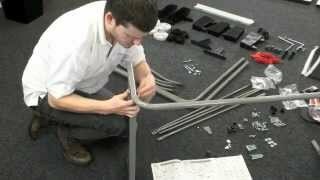 The whole table folds away into a small space to minimise obstruction when not in use, meaning you won't have to dedicate a lot of space to this table on the few occasions when it's not in use!